Whos best at what they do? What is your favourite Versailles album? Have 당신 ever seen them live? Simple question: Who's your favorite? Do 당신 believe they will get back together? What is your favourite Versailles song? I'm confused is Hizaki a boy 또는 girl? How 인기 is Versailles in Washington? 또는 America for that matter? Visual-kei rock band Versailles held the last stage of their world tour at Shibuya C.C.Lemon Hall on the 4th. At the concert, they announced that MASASHI will be an official bassist member for Versailles. 재스민 속, 재 스민 당신 we will miss 당신 dearly. Versailles announced on their official website that their bassist 재스민 속, 재 스민 당신 has passed away today, August 9th. The bassist had previously announced that he would take some time off the band to take care of his health, and furthermore the group would continuing recording their upcoming album without him. I got some info from JaME U.K. (the best news site for all things J-music) about our beloved bassist. Unfortunately 재스민 속, 재 스민 당신 will be taking a break from band activity due to his poor health. These interviews came from the JaME U.K. site. They are just adorable and give 당신 a really great look at the personalities of the band members! Versailles -Philharmonic Quintet- answered our 질문 from A to Z the 일 before their performance at 아니메 USA. 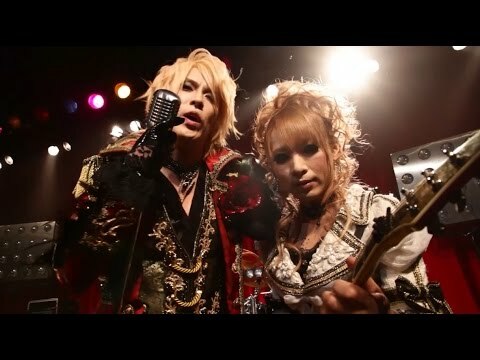 Link giving a bit of info on Versailles new band member. an answer was added to this question: What is your favourite Versailles song? a question 추가되었습니다: What is your favourite Versailles song? a comment was made to the poll: Have 당신 ever seen them live? What is Teru's real Name? How did 당신 know about Versailles? 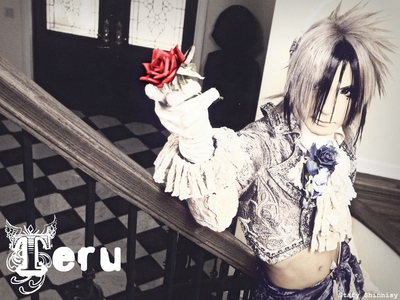 Soooo, Teru's Birthday is coming up. ^^ who's excited! ?